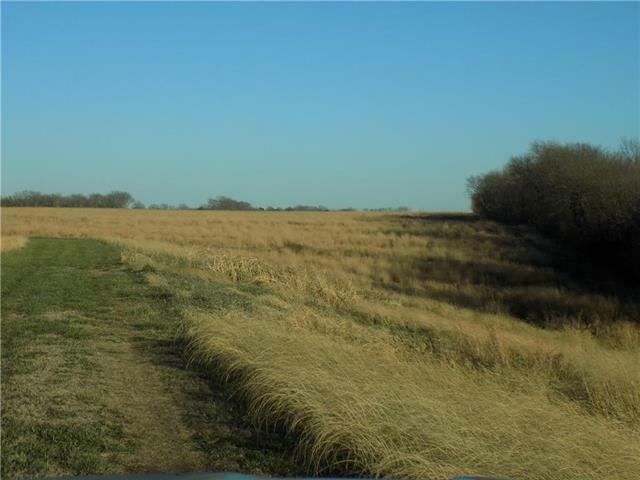 What a great location for this 151 acre tract just south of Lawrence, KS. 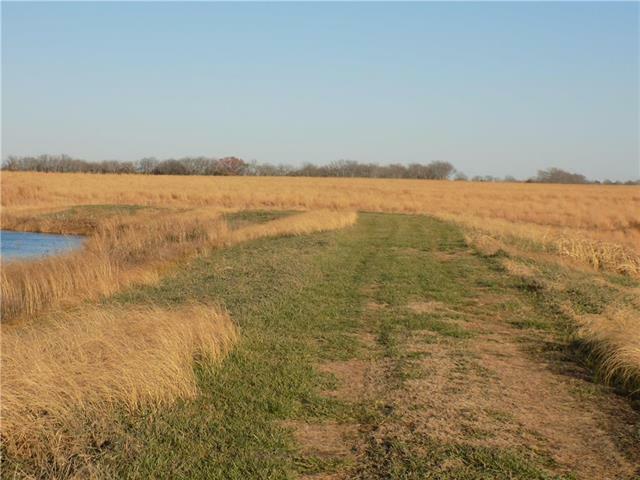 This tract is just one mile east off of the 4-lane 59 HWY and has a hard surface road frontage. 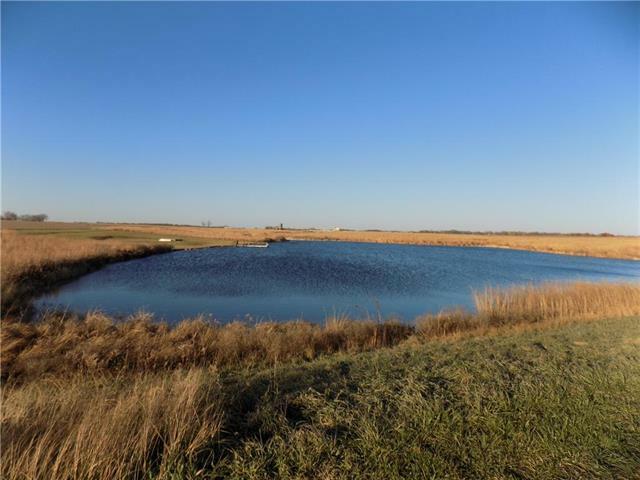 Property has been surveyed into smaller tracts for now or for future use in development, which could make a good investment property. 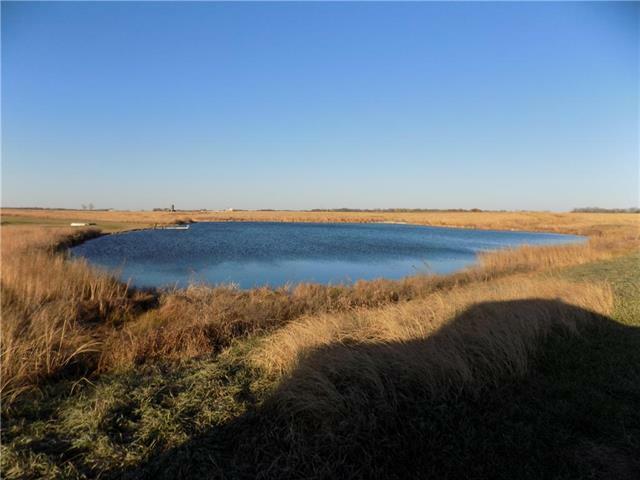 Property features: 4 acre lake, a pond, a water meter, electric (along the road), an older set of outbuildings, 66 acres in crop production and remainder of the acreage in grass for hay.